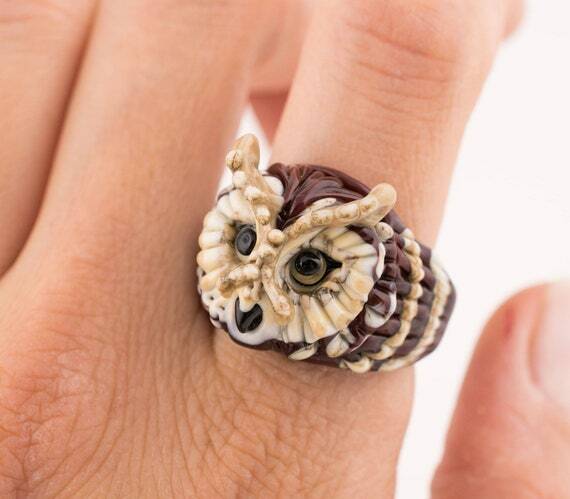 RING (size 20 - T 1/2 - 10). 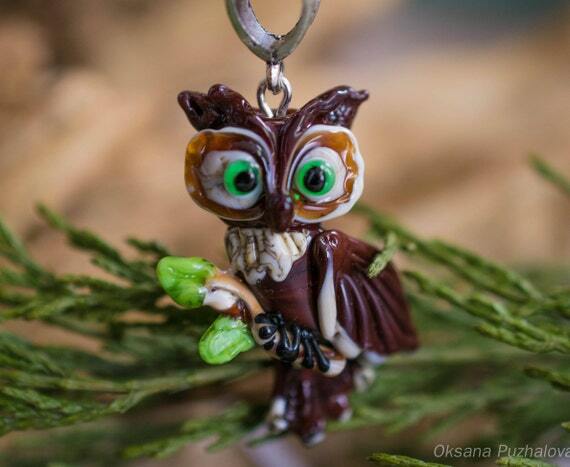 Glass owl ring for women. 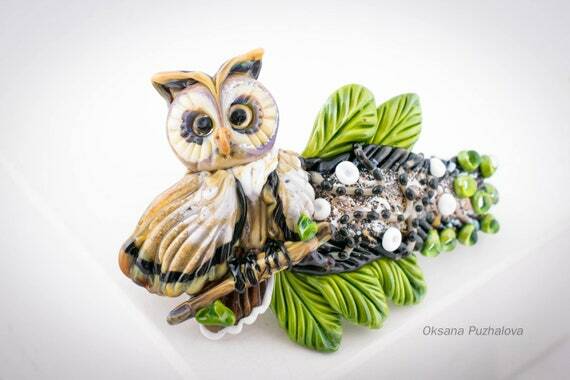 Lampwork bird jewelry gift for best friends birthday. 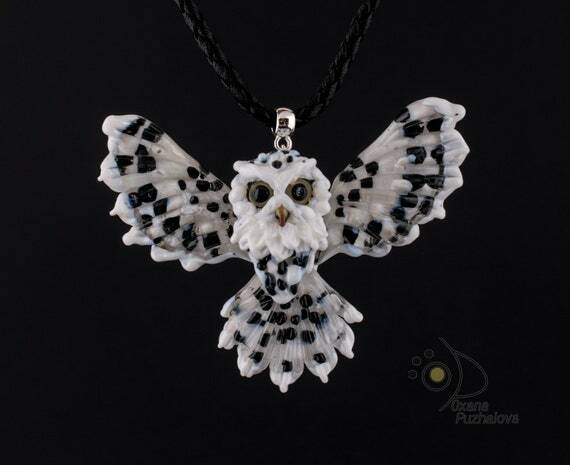 Owl charm - symbol of wisdom.